"The defendant was the driver. It seems the man continued to use the defendant for his journeys thereafter. 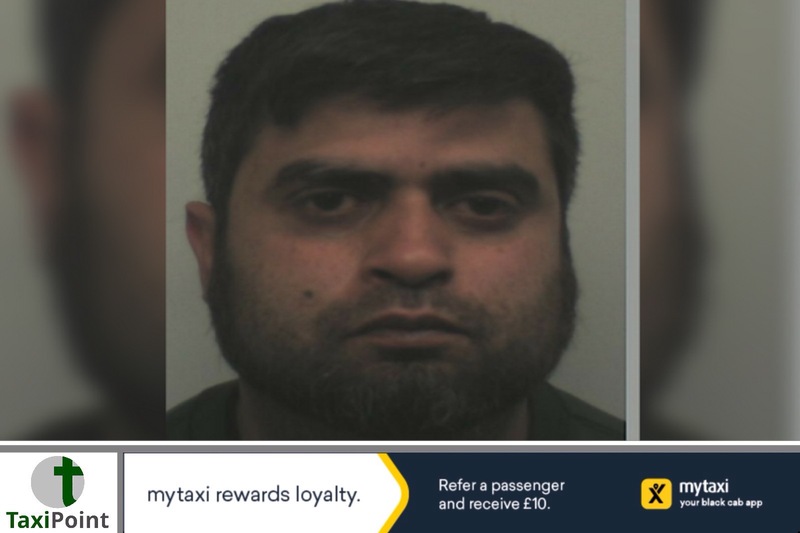 "This was a deeply unattractive offence of theft because it appears you deliberately utilised your status as a taxi driver and involved yourself with someone who was vulnerable. "Over the period of about three months, in the knowledge he had lost his parents and been left their life savings, you systematically divested him of all that money. Not a brass farthing has been paid back to him. "There is no doubt this was targeting of a victim. You abused your position as a taxi driver appallingly." Abbas pleaded guilty to theft, reported the Derbyshire Live.